So you may see Dr. Seth Bingham when you visit Bingham & Howarth doing great dental work behind his scrubs but did you also know he loves to play golf? And from what we’re told, he’s pretty good at it! When he’s not working hard at Bingham & Howarth he loves spending time with his family and friends and being outdoors. 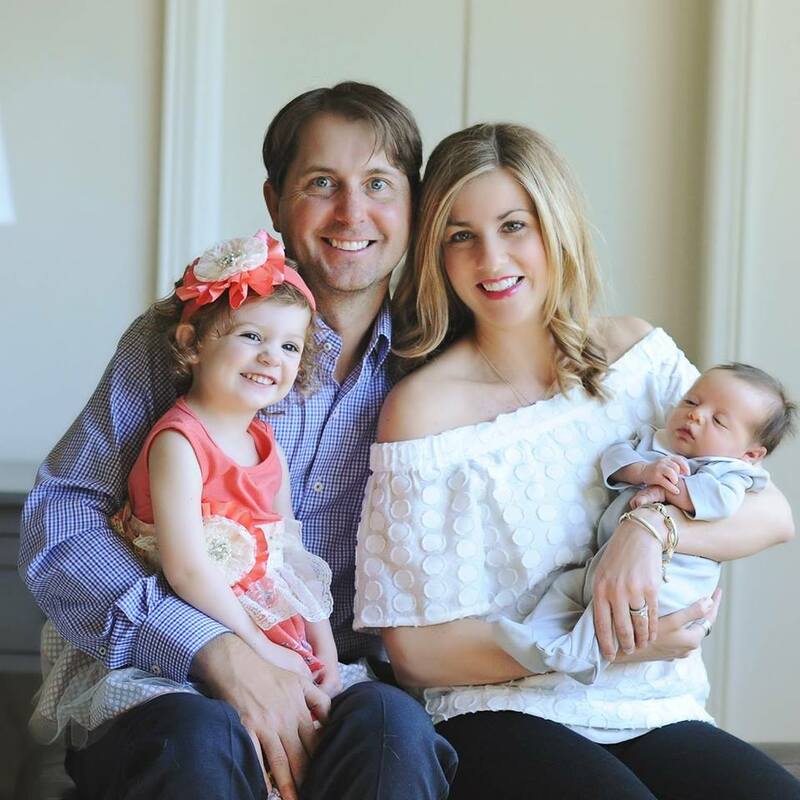 Get to know Dr. Seth Bingham a little closer! He has been married for 5 years to his beautiful wife, Whitney. His oldest child Addisyn, is 2 years old and very active. She loves gymnastics and swimming. He just had his second child, a little boy named Greyson. His favorite past time is eating and sleeping. He enjoys all types of fishing. I’m sure if you ask him, he can tell you all about his fishing adventures. He grew up in Tulsa but lived in Montana to go to college for a couple of years. He finished his bachelor’s degree and went to dental school at The University of Oklahoma. He is a HUGE OU fan!! He loves live music and enjoys seeing his favorite bands in concert. Contact us at (918) 481-4925 to meet Dr. Bingham in person!